Did you know? Over one-half of Americans take one or more supplements each day according to the CDC’s National Center for Health Statistics. Dietary supplements are intended to provide nutrients that may otherwise not be consumed in sufficient quantities through diet. Dietary supplements include vitamins, minerals, fiber, probiotics and amino acids, and are available in various forms such capsules, tablets, pills, powder and even in liquid form. They are regulated by the U.S. Food and Drug Administration (FDA), as foods and not as drugs. Eating a well-balanced diet is essential to meet your daily needs for different vitamins, minerals and antioxidants. However supplements can be useful for filling in gaps in your diet. Everyone needs to realize that supplements are not intended to replace the nutrients found in food. 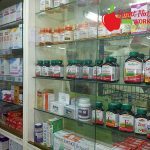 There is a wide variety of dietary supplements available on the market but it’s very important to invest in high quality dietary supplements to receive maximum benefits. Here are 5 things you need to know about dietary supplements. Statistics show that over 90% of dietary supplements sold in the market are in synthetic form. These lab made supplements mimic the way natural vitamins and minerals act in our body. Natural forms of supplements such as food based, whole food supplements, are derived directly from plant material and have no artificial colors, sweeteners and preservatives. Organic Consumers Association states that synthetic forms of supplements cannot be used or recognized by our body in the same way as a natural version. Use dietary supplements in moderation and do not overdo it. Please remember that supplements are not meant to replace your healthy diet. Store your supplements in a cool dry place, away from direct sunlight. Do not store them in your car or hot damp places as they become less effective in their action. 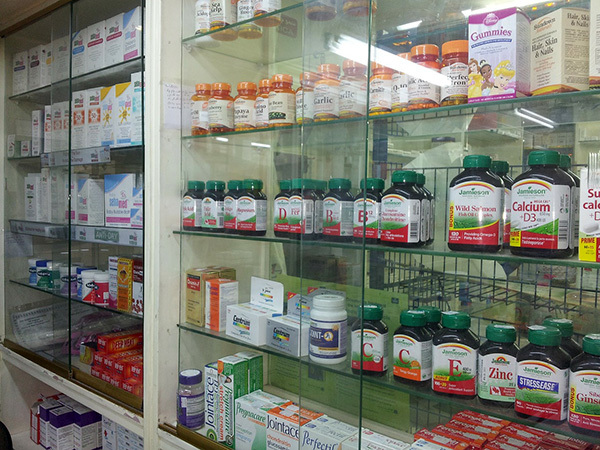 Taking good quality supplements is extremely important to maintain good health and avoid any possible side effects. Learn about potential benefits, risks and side effects about the supplements you want to take before making your decision. Purchase reliable brands of supplements and from trustworthy manufacturers. Right Nutrition Works has partnered with a distributor called – “Natural Partners” who has thousands of various high quality, physician grade, natural supplements which are safer and gentle to your body. They have a wide variety of vitamins, minerals, antioxidants, probiotics, supplements for bone and joint support, fish oils and many more to choose from. Please contact Right Nutrition Works today for more details on how to order high quality, 100% safe dietary supplements to support your health.